CAD MicroSolutions Inc., a leading service provider and distributor of 3D technology in Canada, announced today that it has partnered with BigRep to bring commercial sales and distribution of their large-scale 3D printing solutions to Canada. What's New in SOLIDWORKS PDM 2018? 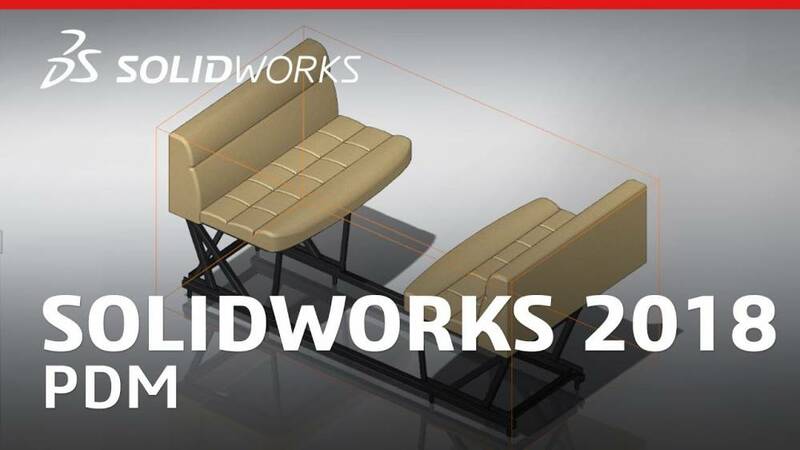 SOLIDWORKS PDM 2018 is packed full of new features and enhancements to improve file management, most of which were created in direct response to customer requests. During this recorded webinar we demonstrate the new Branch and Merge feature, SOLIDWORKS Revision Table integration, and discuss many other new enhancements added to the latest version of PDM. SOLIDWORKS Product Data Management (PDM) solutions help you get your design data under control and substantially improve the way your teams manage and collaborate on product development. 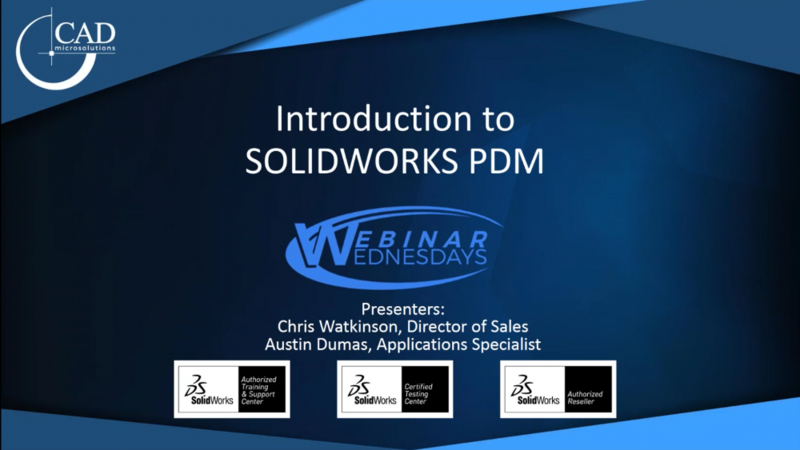 This recorded webinar provides an overview of what SOLIDWORKS PDM is, what it is capable of, and the various licensing options available.